Sipapu Ski and Summer Resort is located in the Carson National Forest, approximately 20 miles southwest of Taos. The resort was recently acquired by Mountain Capital Partners, who have been actively developing the resort to become a year-round destination for outdoor enthusiasts. 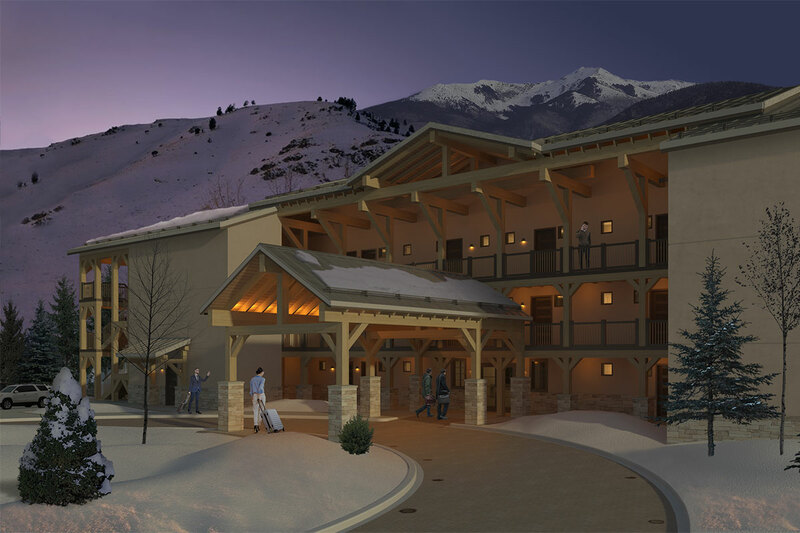 There are currently very few short-term rental options for guests staying at the resort, so the guest lodge will provide a much-needed amenity; offering 34 guest rooms, a generous lobby, wifi, laundry facilities, and direct access to the base of the ski resort. In order to build this project cost-effectively, the owner opted to pre-fabricate the guest rooms off-site; Living Designs Group was hired to coordinate between modular units and all other consulting engineers: mechanical, electrical, plumbing and structural. 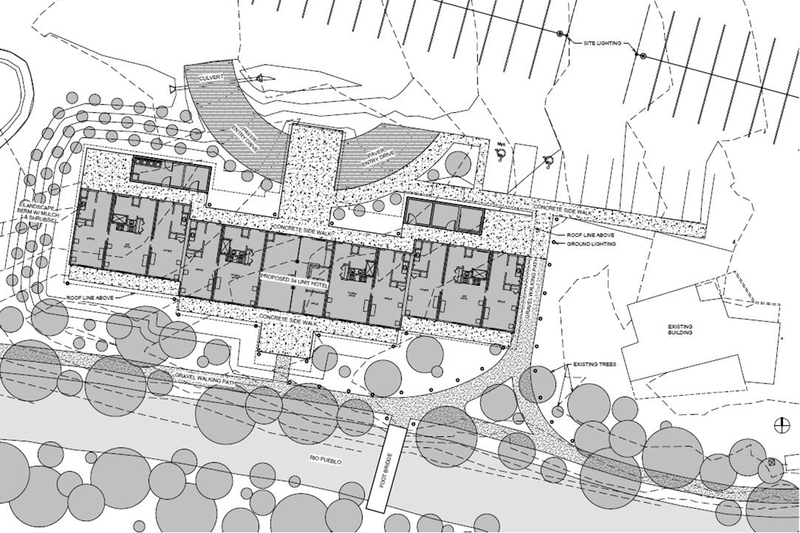 LDG also helped to get approval from the county’s planning and zoning department for the construction of this project and helped to develop the site around the lodge for both pedestrian and vehicular circulation. Construction is slated to start in Spring 2019.